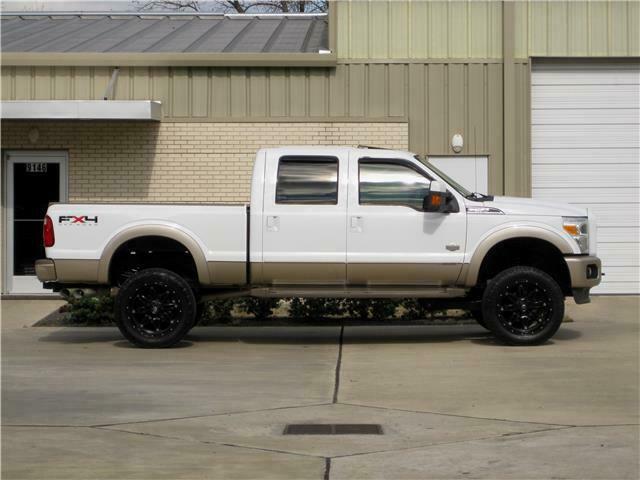 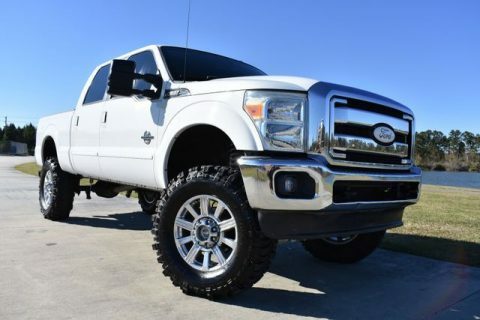 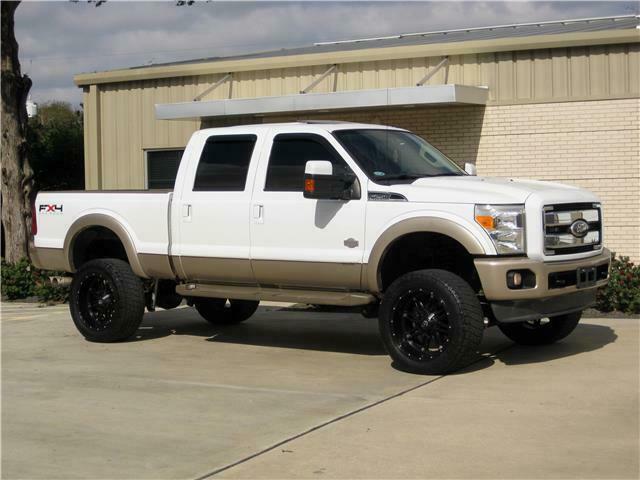 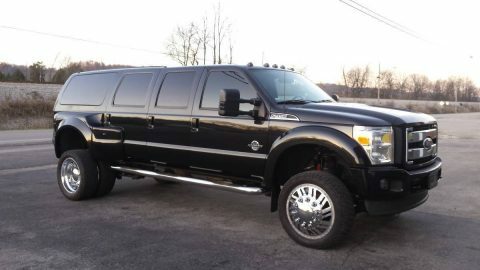 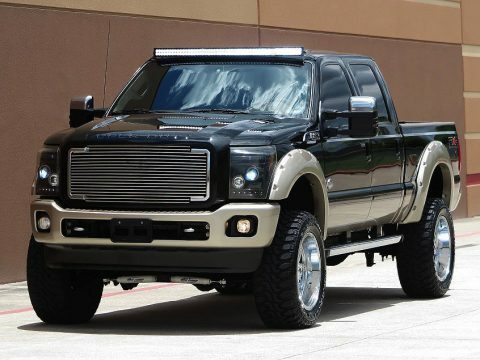 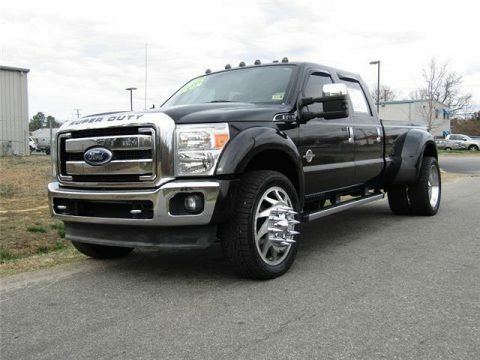 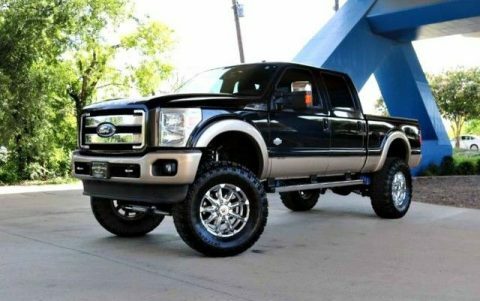 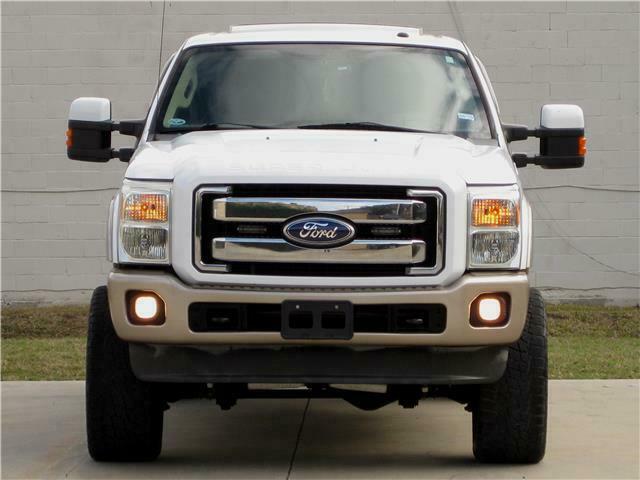 2011 Ford F-250 King Ranch crew cab short bed with a 6.7 Powerstroke turbo diesel engine and automatic transmission. 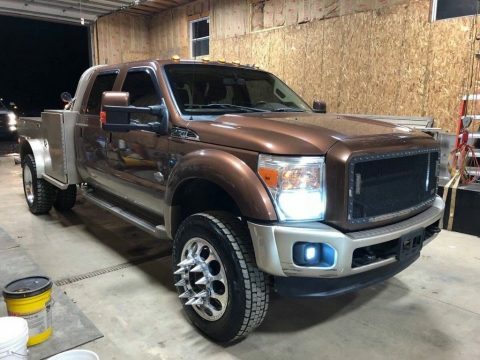 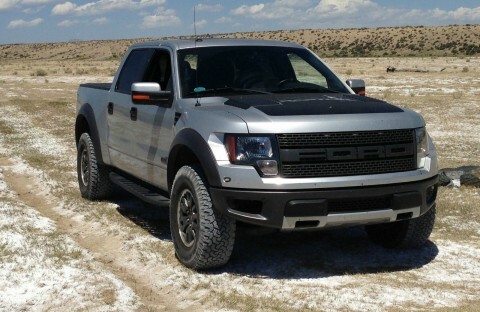 This truck starts great, runs awesome and has a lot of power. 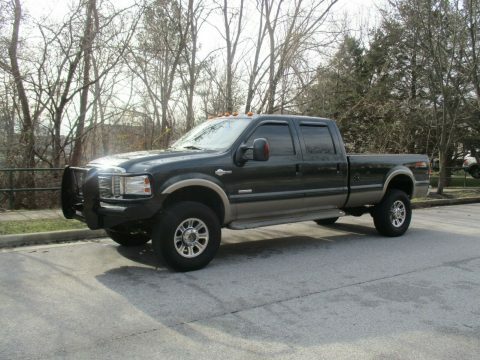 The power stroke motor sounds great and runs solid like a brand new one ( very well takin care of ). 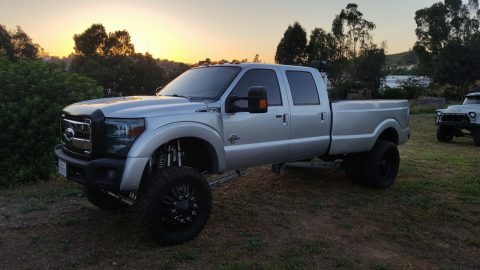 The transmission shifts great just like a new one. 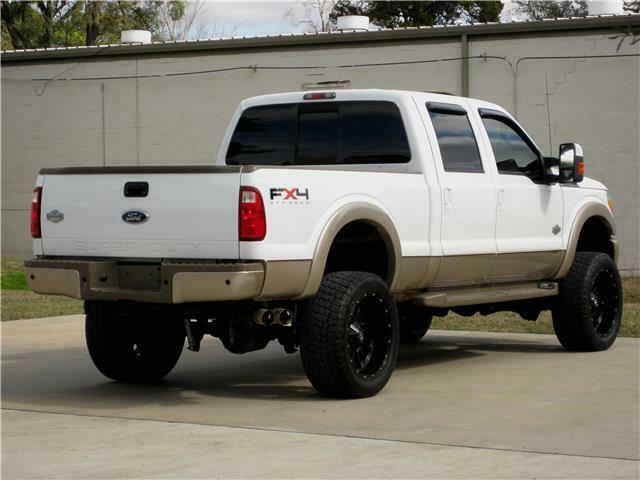 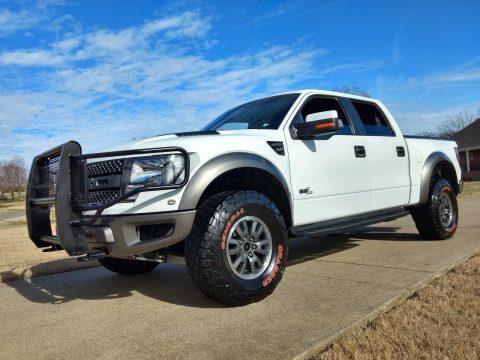 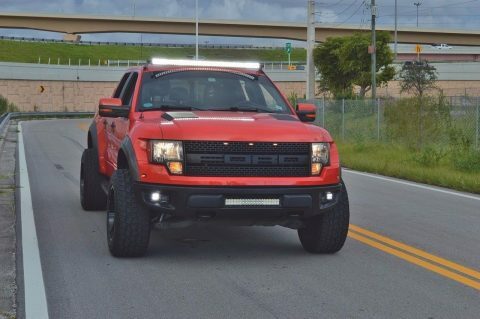 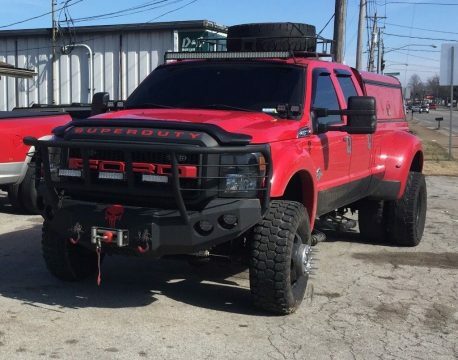 This truck looks really good, it’s been takengood care mechanically and cosmetically. 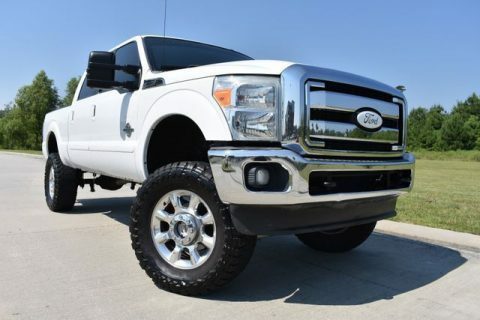 This F-250 comes with the King Ranch trim that comes with; king ranch seats, Navigation, Sunroof, heated and A/C front seats, power front seats, power towing mirror, power windows, power locks, back up camera and sensors and much more. 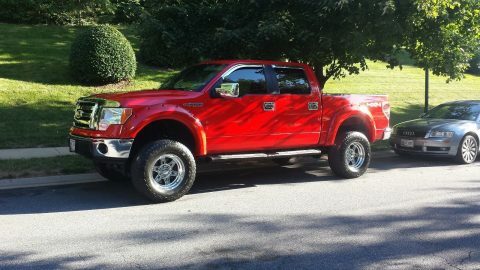 The exterior is in excellent condition like just like a new truck except a few rock chips. 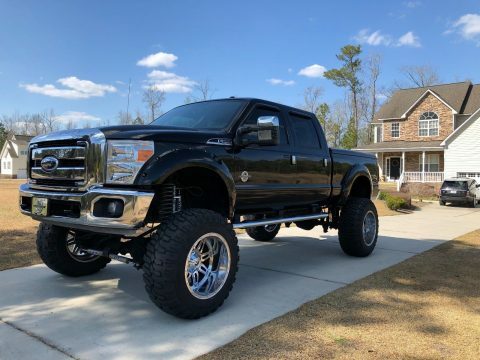 The interior is also in excellent condition.